Chambers is delighted to congratulate David Lidbury on his appointment by the Lord Chief Justice as a Deputy District Judge appointed to the Western Circuit. David will also continue to accept instructions in his specialist area of Family Law. 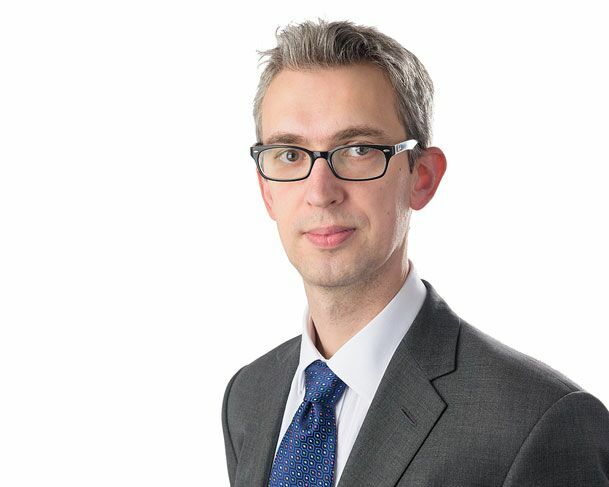 Chambers offer many congratulations to James Bax on his appointment by the Lord Chief Justice as Deputy District Judge on the Western Circuit. James will also continue to accept instructions in his specialist areas of Law. We are delighted to announce Sarah Evans appointment by the Lord Chief Justice as Deputy District Judge assigned to sit on the Western Circuit. Sarah will continue to accept instructions in her specialist area of Family Law. 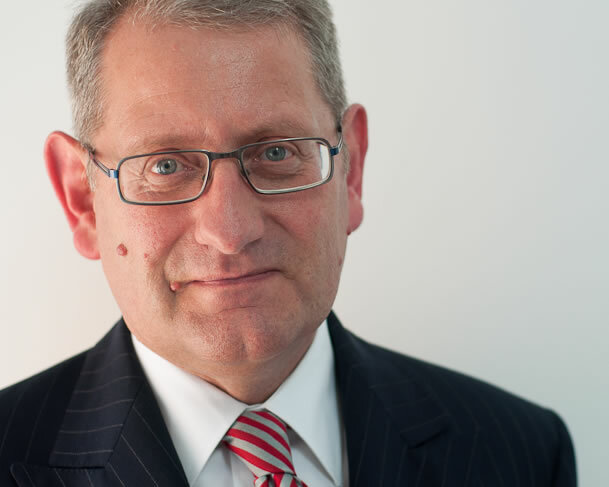 Chambers are delighted to congratulate Andrew Worthley on his appointment by the Lord Chief Justice as a Deputy District Judge on the South Eastern Circuit. Andrew will continue to accept instructions in his specialist areas of Law. We are again supporting The South West Legal Support Trust with this years Great Legal Bake as well as raising money for Exeter Personal Support Unit which we are very proud to support. Our event again this year will be held on the ground floor of Exeter Combined Court Centre from 10.30am – 1.30pm and this year it will not just be about our delicious cakes because we will have some savoury items on offer. We also have a draw with some fantastic prizes very generously donated to include a voucher for Rendezvous Wine Bar against their delicious menu and a fantastic hamper from Clear Property in Exeter. Please help us to raise some vital funds and we are happy for donations or entry to the draw. For further details contact our marketing clerk Lisa Lyons who will be delighted to assist you. On Wednesday 13th February David Campbell acted as Prosecution Counsel for Compliance on Trial – Health and Safety Criminal Mock Trial he helped organise with A.C.T National Ltd at the National Liberal Club in London. The event was attended by over 70 delegates who became the Jury and were actively involved in the Judgment with the aim of this trial was to provide knowledge of the process when a criminal trial is brought to court. It was not designed to teach law or how to conduct an investigation, but to provide a valuable insight into both the legal and prosecution process that are taken. Being run by practicing criminal barristers, this event provides a very realistic view of the legal requirements involving working at height undertakings and the due diligence / liability process in utilising contractors. The event closed with a discussion of the verdict and its implications, with opportunity to question the legal team and network with fellow professionals.